Fast acting formula that removes the toughest dirt, oil and grime. 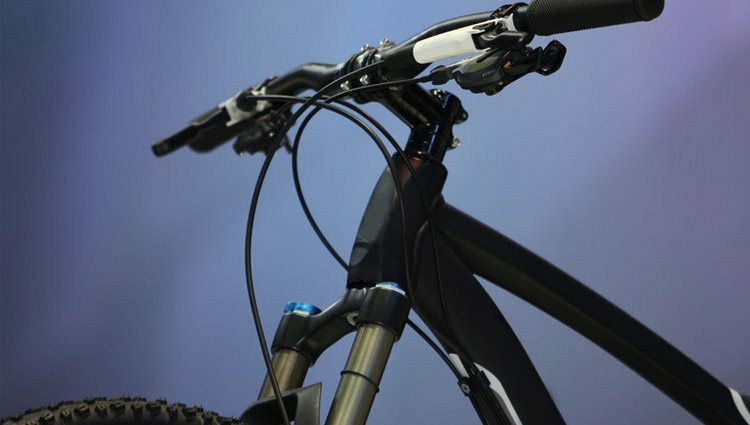 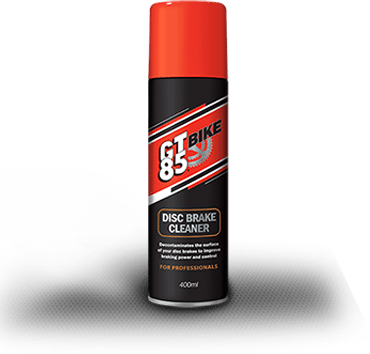 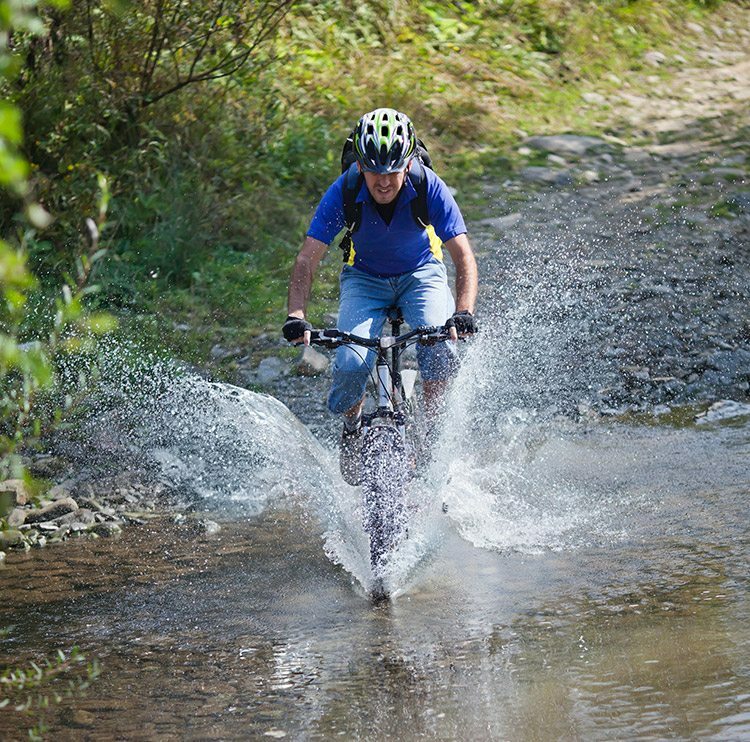 It’s ideal for use on all surfaces including paintwork, carbon fibre, anodized parts, drive trains and contact areas, leaving your bike looking immaculate. 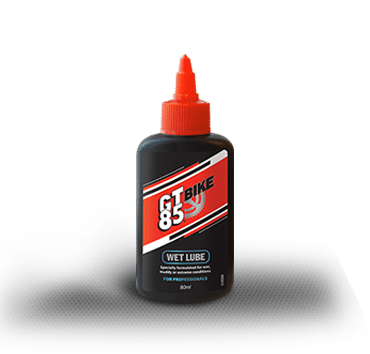 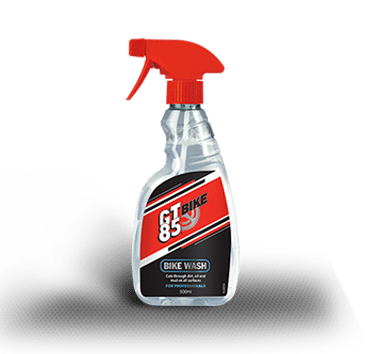 GT85® is a tried and tested multi-purpose lubricant, with multiple uses to help complete tasks around the home and at work. Let us keep you posted with data sheet updates and GT85® news, sign up for free notifications.